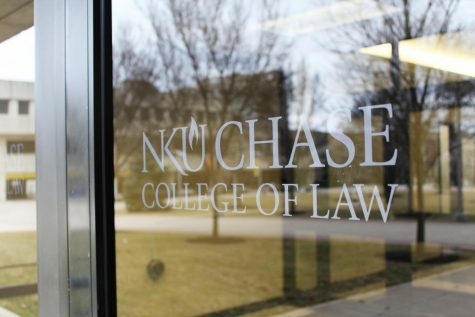 Chase Law Dean Jeffrey Standen resigned in December after a university investigation found he violated NKU's Values and Ethical Responsibilities policy by creating “an unhealthy culture of fear, intimidation and bullying” in his office. 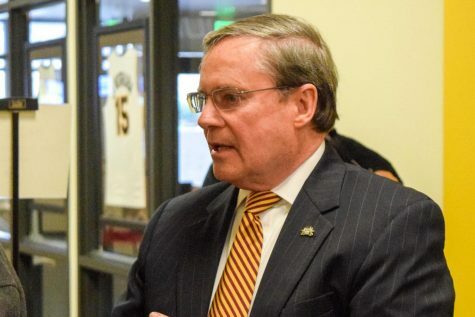 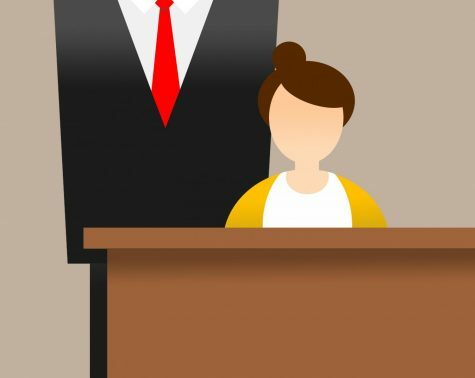 Chase Dean Jeffrey Standen resigned after three women, two of them students, complained of sexual harassment to the university, according to an investigation by The Cincinnati Enquirer. 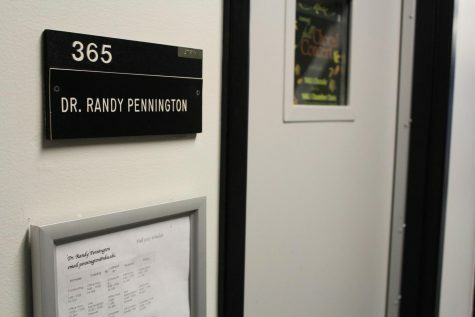 Standen will stay on as a professor in fall.